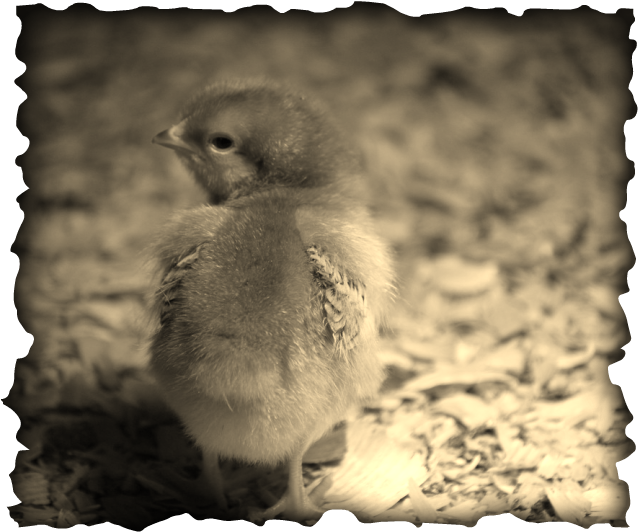 Our chicks are all grown up! And they're laying farm fresh eggs daily! We have Rhode Island Reds, Production Reds, and Cherry Eggers, which are a new breed for us, so we'll see how they work out! We do pasture all of our chickens so they're outside to enjoy their days chowing down on green grass and bugs! When birds are raised outside their eggs are firmer and full of Vitamin D, Vitamin E, Omega-3, and Beta Carotene. We know you'll love our farm fresh eggs as much as we do! We also just added some Black Australorp, Barred Rock, Silver Laced Wyandotte, Buff Orpington, and Ameraucana (Easter Egger) chicks to our flock. These ladies' eggs should be gracing Farmer's Markets and CSA's around KY and TN next Spring and we can't wait!